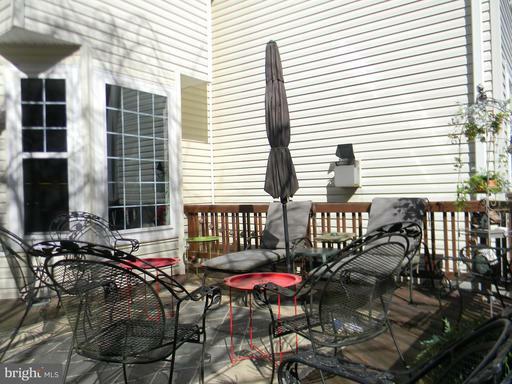 This home is located in a quiet cul-de-sac in highly sought after Avalon East. 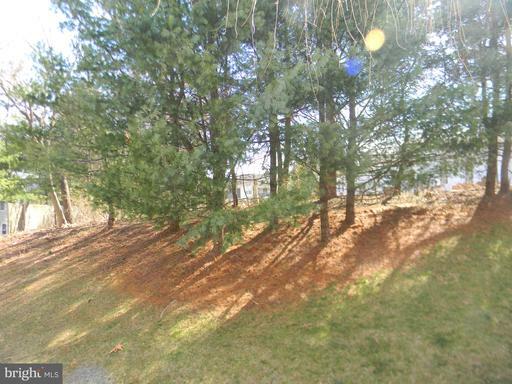 3 finished levels featuring a gas fireplace in the family room off the kitchen and overlooking a deck to a serene wooded space in the back. 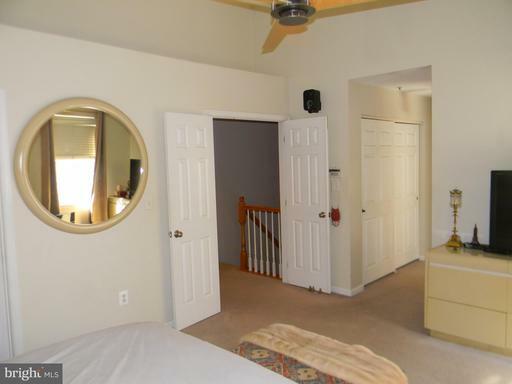 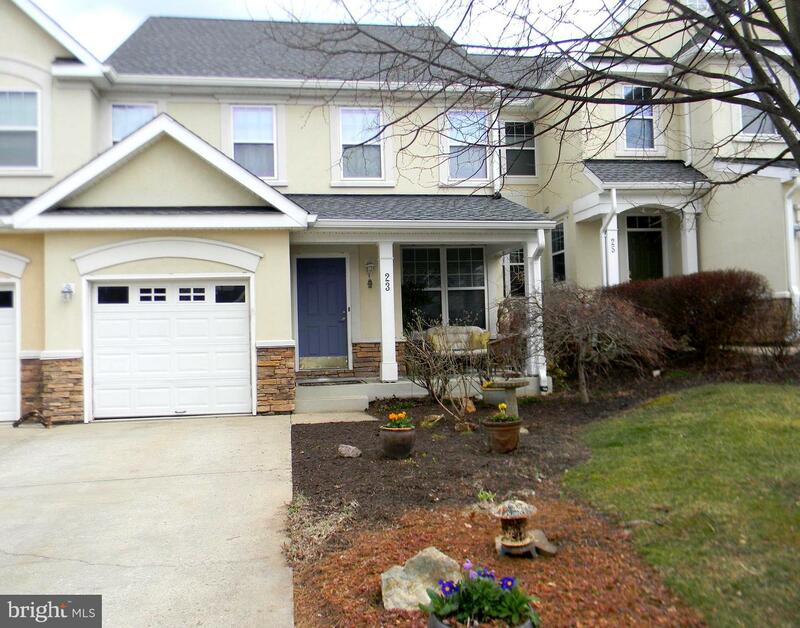 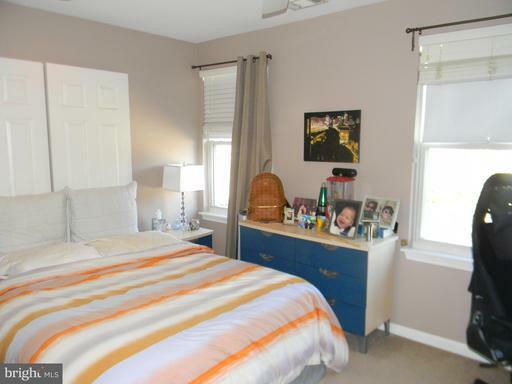 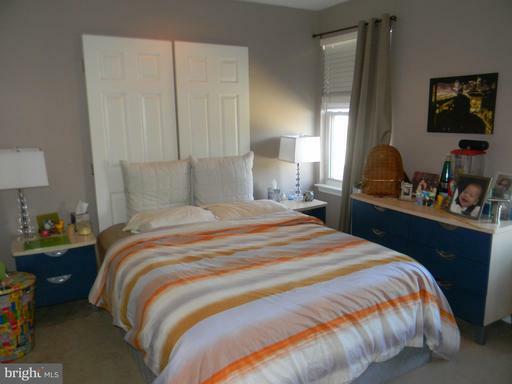 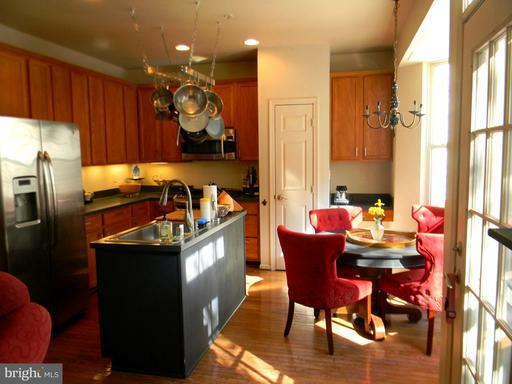 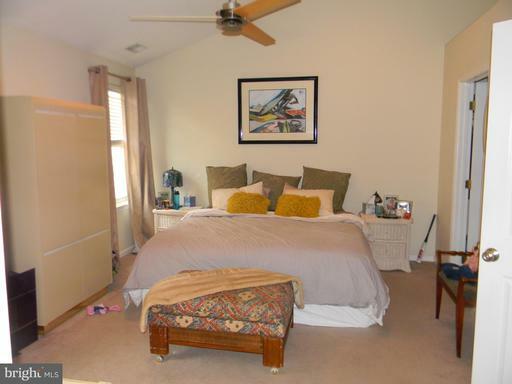 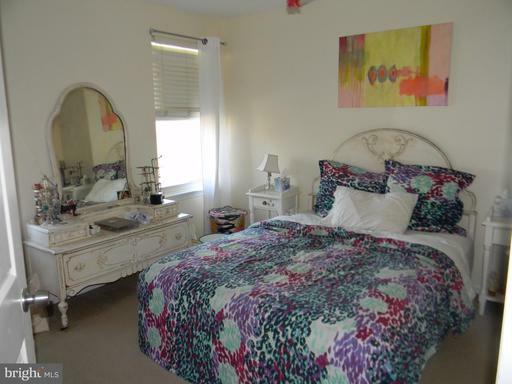 Master suite has cathedral ceilings, master bath, walk in closet. 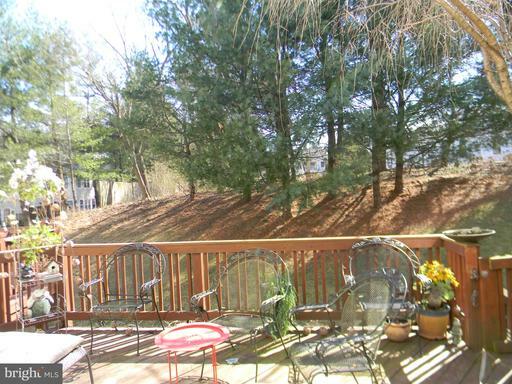 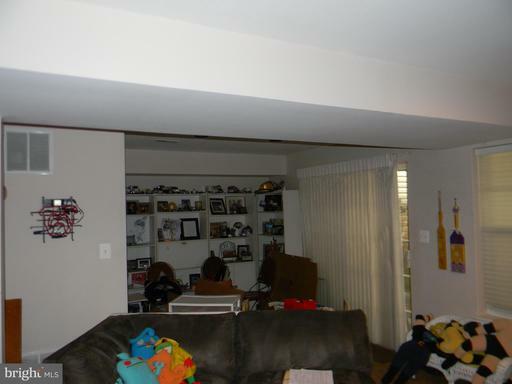 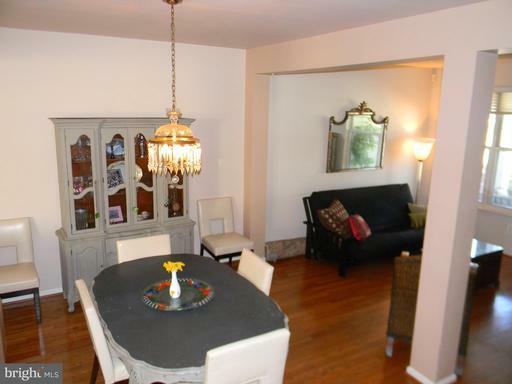 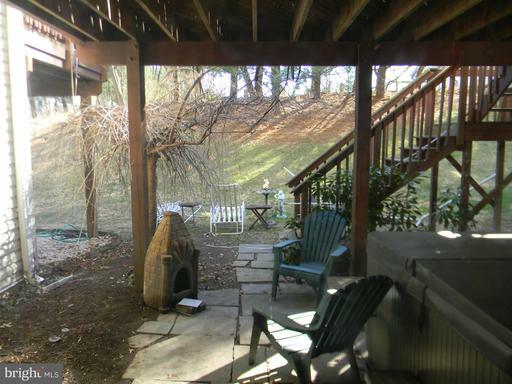 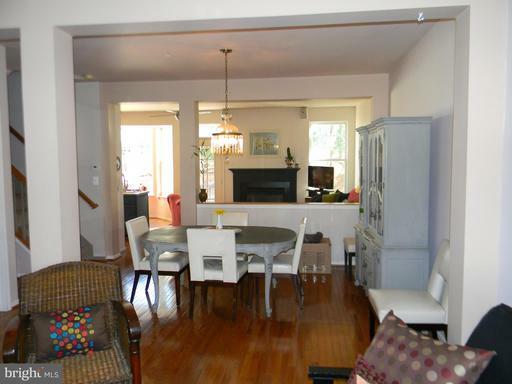 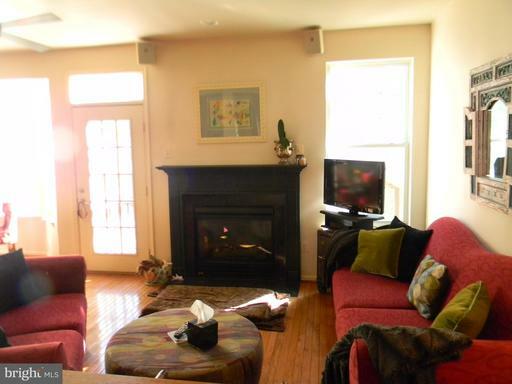 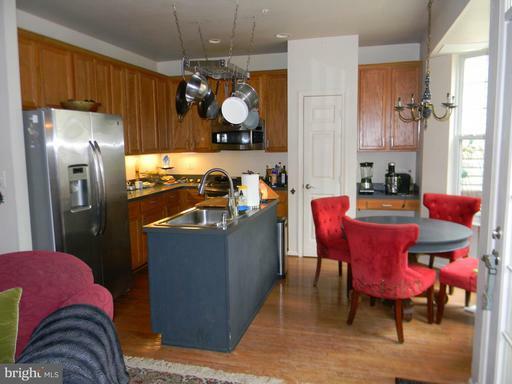 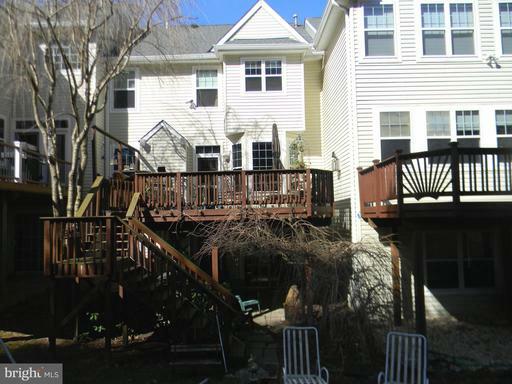 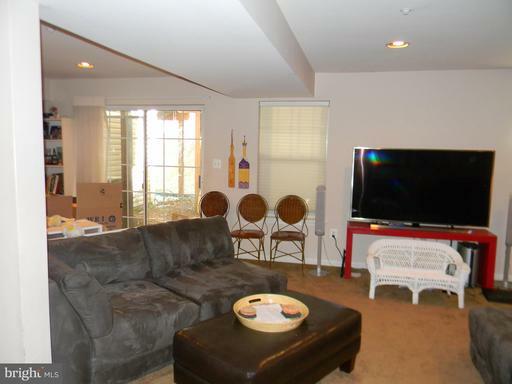 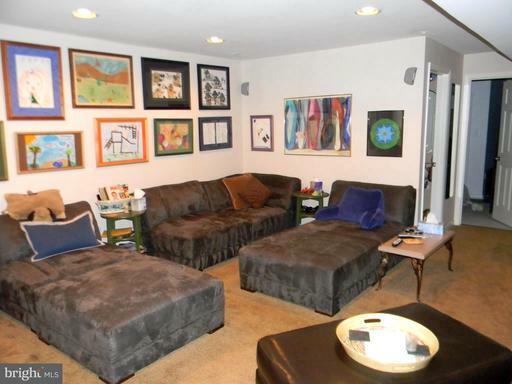 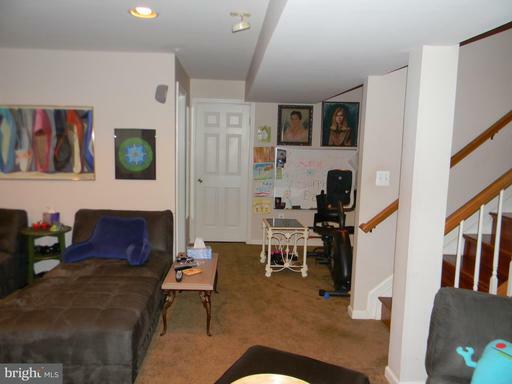 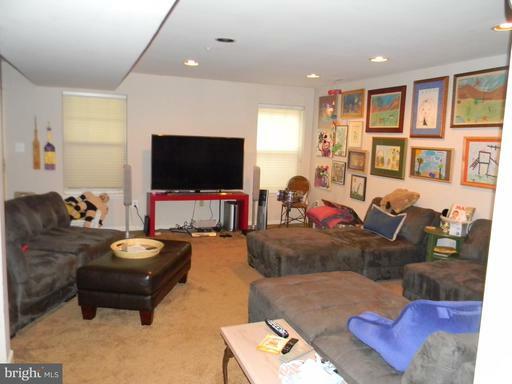 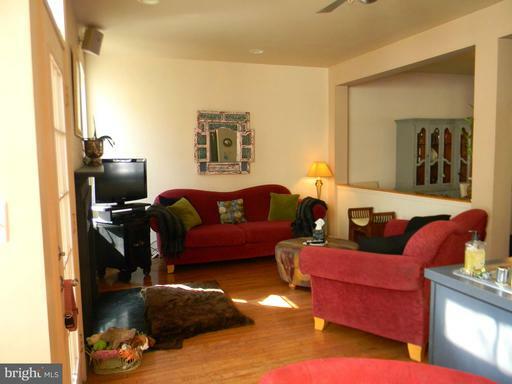 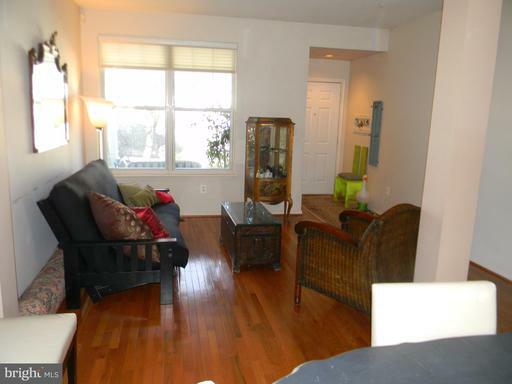 Large lower level with plenty of room to entertain, full bath and separate office/bedroom space.